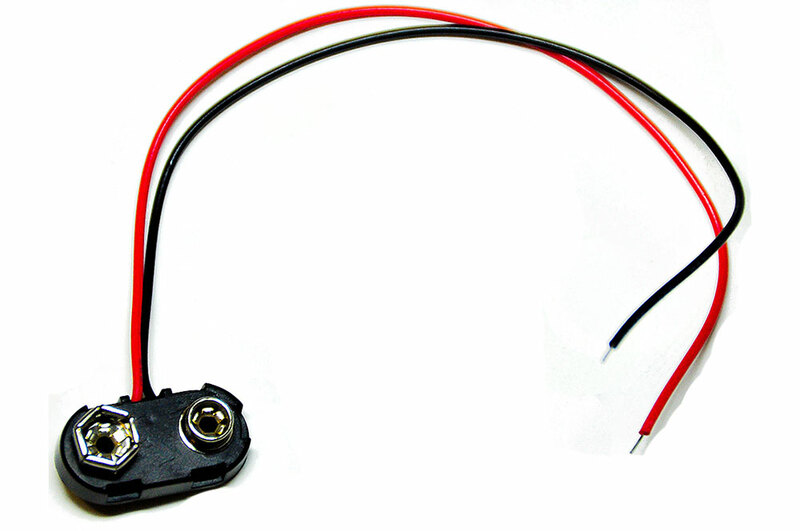 This is Battery Snap connector is for connecting 9V Batteries. This is a T-type connector which means the wires are perpendicular to the batteries. 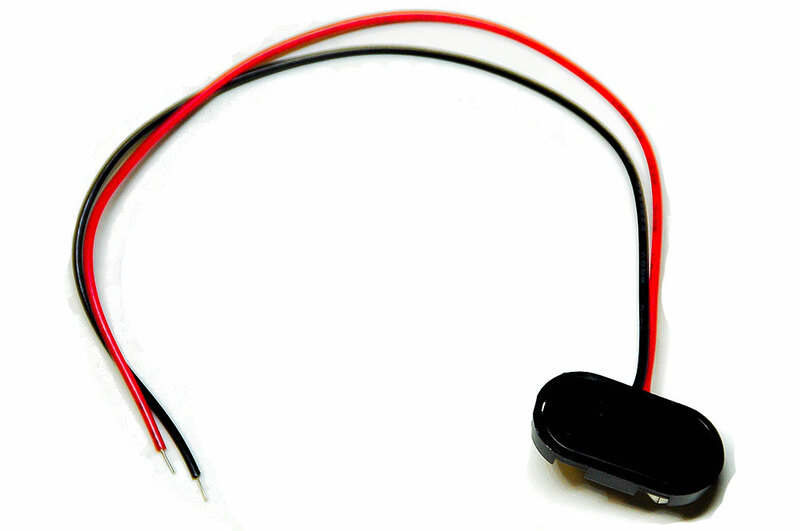 This can be used with many projects connecting to 9V Battery source that allows portability without the power outlets and cables holding you back!